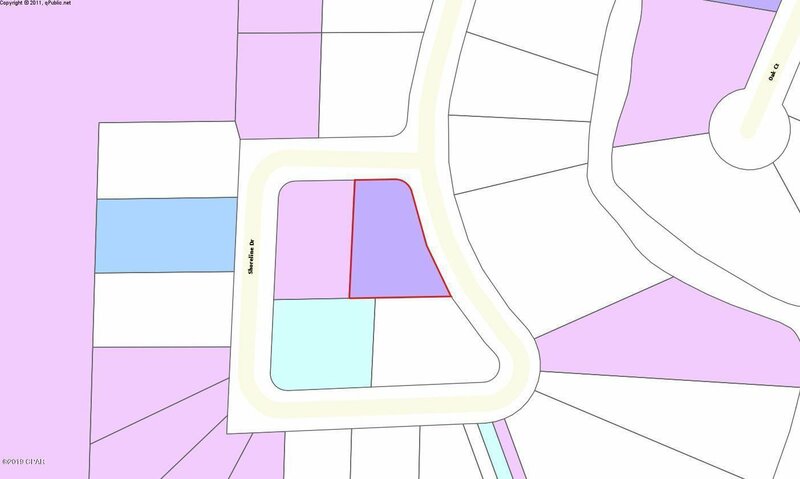 Beautiful large 115x178 lot at almost 1/2 acre off Old Bicycle Road. 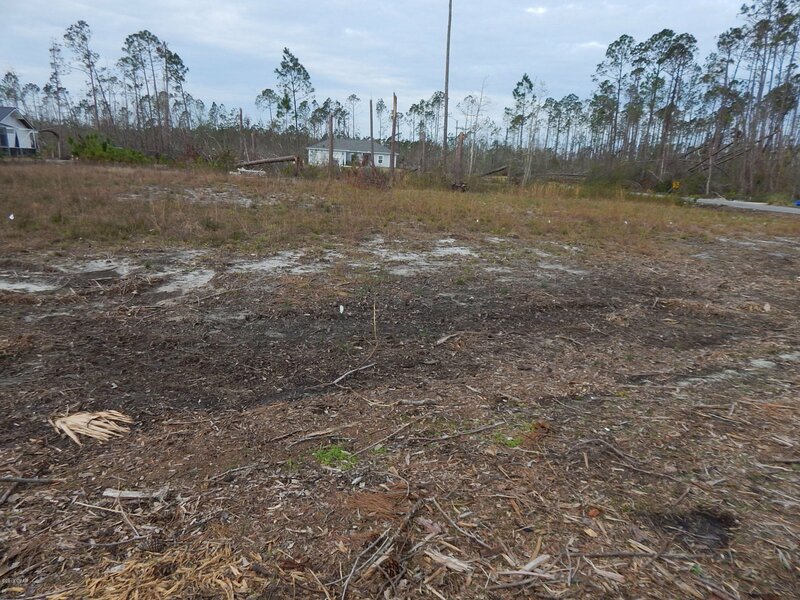 The seller has a new survey on hand, it has already been cleared and elevated with dirt, driveway and septic tank permits paid. 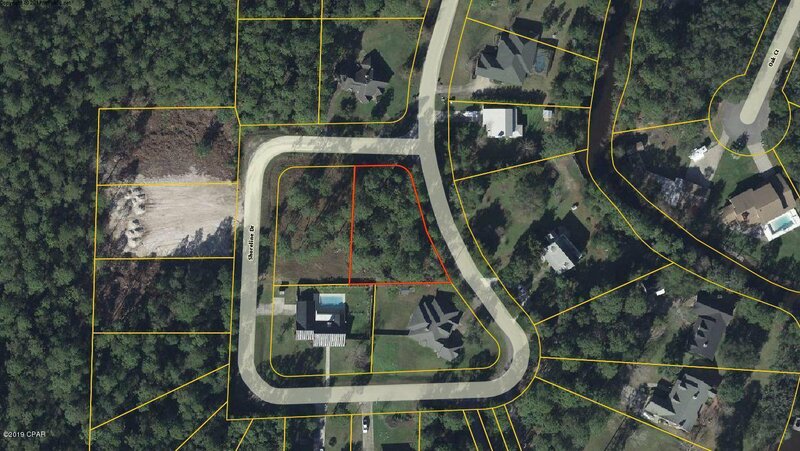 Property is in a very nice and quiet neighborhood and close to Tyndall Air Force Base and Callaway. 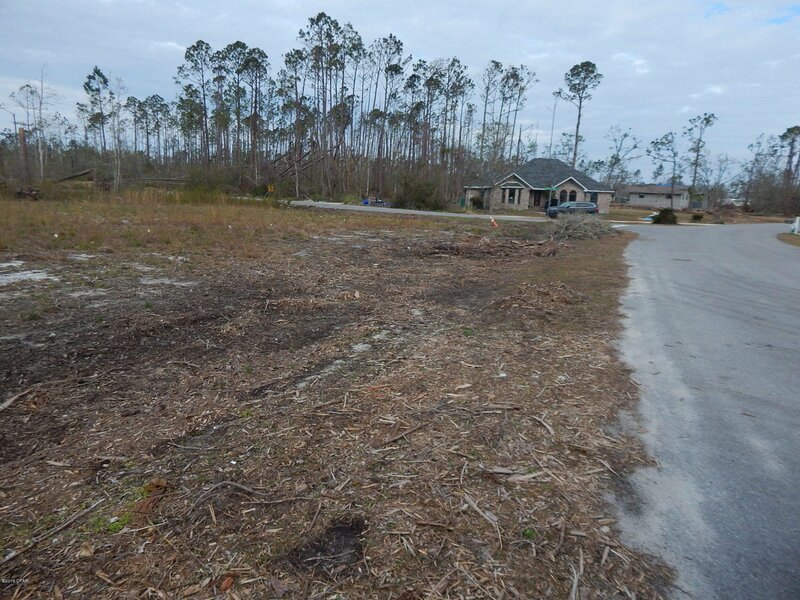 This large lot will accommodate a custom built home. No HOA fees. Existing floor plans available. Listing courtesy of Coastal Sun Realty LLC. Selling Office: Coastal Sun Realty LLC.